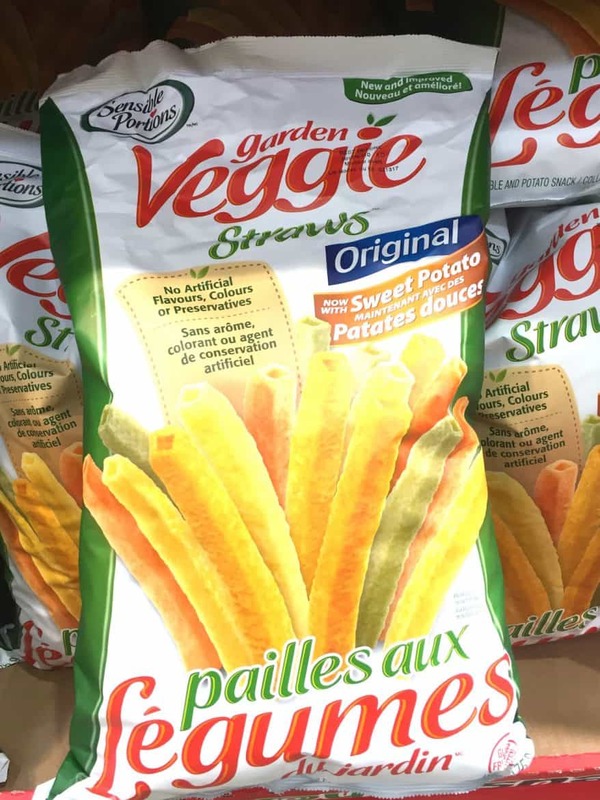 veggie straws: are they a healthy choice? Let’s talk Veggie Straws! On the surface they sound like a healthier snack option, don’t they? I mean they have the word VEGGIE in the title and they’re so light and airy and a serving is 68 straws! But are they really? I decided to see how they stack up to other chips. I had tortilla chips in my house so that’s what I used as a comparison. At first it sounds like you’re getting a HUGE snack with a serving of veggie straws: 68 pieces! But when you compare them side by side with tortilla chips, you get about the same volume when weighing out the same amount of calories. These two bowls are EQUAL in calories. I thought the airiness of the straws would give them more volume but they visually take up a similar amount of space in the bowl. Who cares about volume anyway? Volume plays a factor in the total amount of food we eat. According to the research of Barbara Rolls, when people opt for more high volume foods such as veggies, fruit, and soup, they end up eating fewer calories and staying just as satisfied as those who eat lower volume foods. The end result? Fewer calories eaten. So far: these are just the same as chips. Now let’s look at the nutritional comparison. Even I was surprised when I looked at the comparison. I honestly thought the veggie straws would be marginally more nutritious than the tortilla chips but… shockingly they have LESS nutritional value! The veggie straws have 3x MORE sodium than the tortilla chips. The veggie straws have 0 minerals while the tortilla chips contain 6% DV for calcium and 4% DV for iron. The tortilla chips contain 3x MORE fibre and protein than the veggie straws. Kind of looks more like a potato chip, doesn’t it? As for the rest of the ingredients, there’s a lot of oil and there’s a tiny amount of sweet potato flour, tomato paste, spinach powder, which is primarily in there to provide a bit of colour. One of the reasons I know that there’s only a tiny amount is because those veggies are good sources of Vitamin A , calcium, and iron. And, as stated above, there isn’t enough of those nutrients to even register at 1% daily value! All in all, the tortilla chips actually come out the winner! Are you surprised? And let’s be clear…. I’m not promoting tortilla chips as a healthy snack. 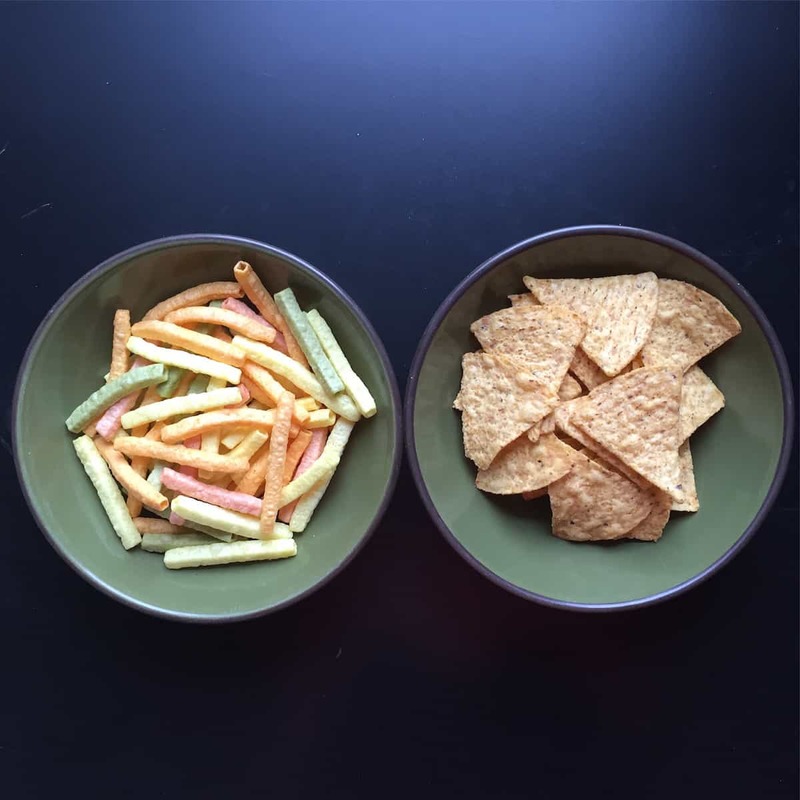 I used them as a comparison to highlight how FAR from veggies the veggie straws really are! Now I’ll turn the mic over to you: do you have any food products you’d like me to cover in future articles? Let me know in the comments! 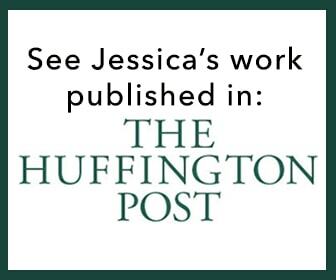 This article is part of my Virtual Grocery Store Tour series. Loved the comparison. What a great idea. As an alternative to chips, I’ve been trying flavoured rice crackers and cakes. Does it have a high glycemic index, making me hungrier in the end? Yes, the higher glycemic index of the rice crackers and cakes could potentially end up making you hungrier! Good thought. Yes! Compare fruit packed in sugar, fruit juice, or water. You would think water would be the healthier choice, but the fruit packed in water is sweetened with artificial sweeteners. I would prefer having sugar from fruit juice as opposed to artificial sweeteners. Thoughts? Oh wow I didn’t know they’ve started putting artificial sweeteners in canned fruit! It used to just be canned in water, plain and simple. I’m going to have to look into this! Any ideas on a healthy dried snack for toddler? ( or grown ups) low sugar and most nutrition for the snack?? Bringing my two-year-old to a two hour childcare once a week and then give them veggie straws, and said I could bring an alternative snack but not a “food”? but I want to bring a substitute for her that she won’t want over what the other kids are eating! But so many things have high salt or sugar! What? You’re not allowed to send “food?” If I were you I would ask them for more clarification as to why they don’t want a whole food option to be sent! And yeah, it’s tough when “all the other kids get ____!” My son just started kindergarten this week and I”m already hearing that! I talk about how different families will eat different things. I am presently on a Low Fiber food plan due to recent surgery. They approved baked potato chips so I was wondering if Veggie Straws are baked. Please advise ASAP; thank you. Hi Dorothy, please contact the company to ask if the Veggie Straws are baked or not. 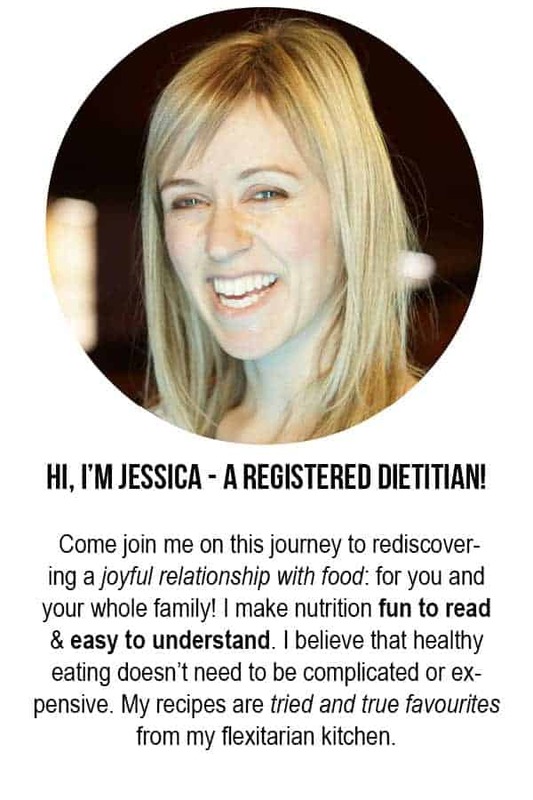 I am not able to comment on medically advised diets as the blog is for general nutrition information. Thanks!